No, I’m not actually living on food stamps or now called Supplemental Nutrition Assistance Program (SNAP). I do not qualify for food stamps or assistance nor would I utilize them unless I was in a bad situation and I had no other options. 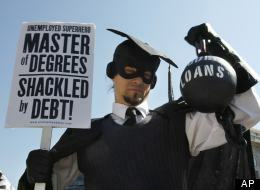 I believe that food stamps and any welfare assistance should be available to those that truly need the help to survive. When I first began budgeting, I wasn’t sure what my monthly food budget should be. It’s just me (and well, my dog, but she has her own separate budget category although she likes to think I share my food with her). I estimated $300 for grocery, $80 combined for restaurants, coffee shops and bars. That seems like a lot of money for a single person. Now that I have a monthly car payment (you can read about my new car purchase experience HERE), I’m looking to cut back on my food expenses. I did some research to determine how much the average American spends on food monthly. A 2012 Gallup Poll survey determined that the average American family spends about $151 a week for food. The survey also revealed that the average young adult (cough, cough… Me) spends about $173 a week in food. 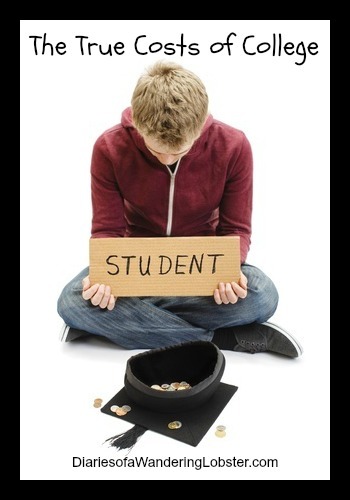 That means the average young adult spends about $692 in food a month! Yikes! I definitely know people who probably spend this amount or more in food for just themselves in a month. I rarely eat out for food. I generally spend less than $350 a month in food. I rarely go out to dinner so my restaurant budget is normally $0. However, March was a busy and expensive month this year. My birthday was in March so I went out with a few friends, which obviously killed both my restaurant and bar budget. I also bribed my father with pizza and beer to come to the dealership with me to buy my car. It was $44 well spent I think. I almost always bring my lunch and snacks to work, but usually once a week I get tired of what I bring and grab lunch somewhere. I also stop at Starbucks a few times a month. For the month of April I am challenging myself to live on $37.90 a week on food. This would be the same allotted to me if I were to be on SNAP. I’m not allowed to go out to eat or stop at any coffee shops. The only exception is if I have to travel for work and cannot take food with me, which at this point I don’t think will be much of an issue. 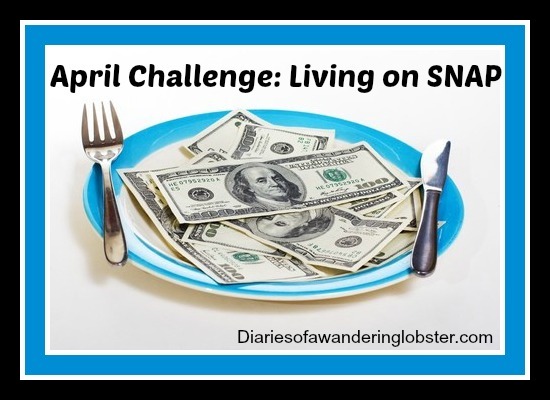 I am doing this challenge for two reasons: 1) I am trying to save money and to see if I can truly reduce my monthly food bill, and 2) I want to see what it is like to be on SNAP and if it’s possible to eat healthy. As a public health professional, I’m well aware of the major issue of having healthy food options at a low price. Most of the healthier options are too expensive for a family on SNAP and thus they buy cheap, processed food leading to obesity in the low-socioeconomic population. Each week I will check in with purchases, what I ate and how things went. I encourage you to try my April Challenge as well!